1. 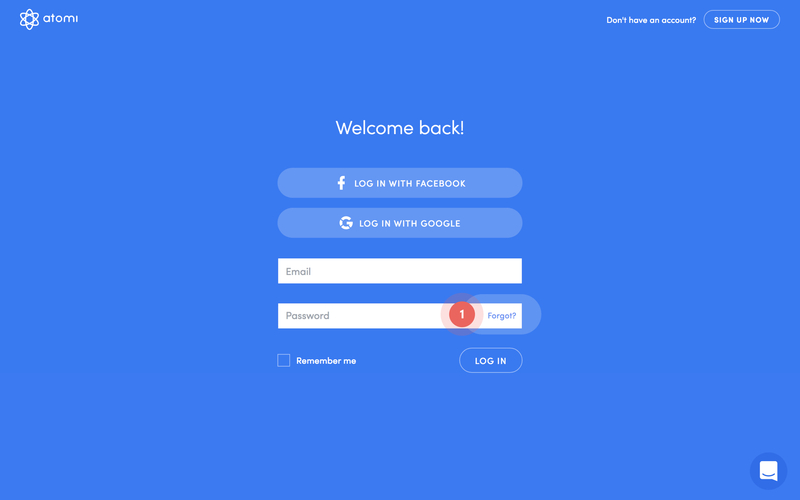 Just head over to the login page and click the Forgot? link in the password field. 2. 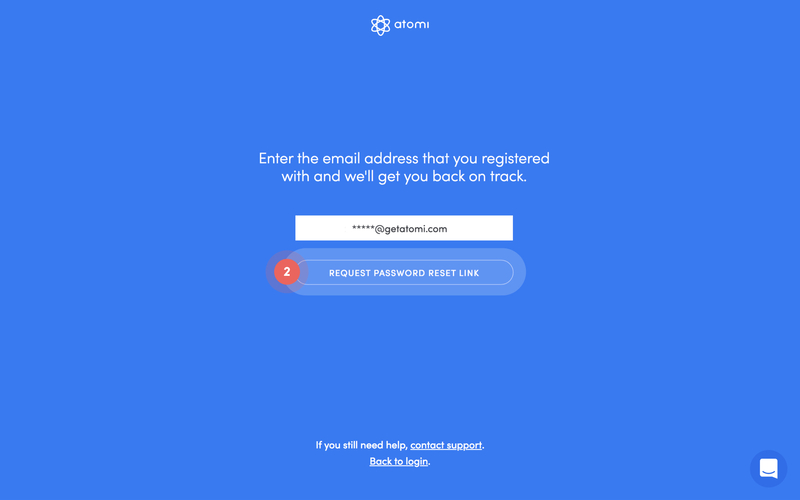 We'll then ask you to enter the email address you've registered with and send you an email with a link to reset your password. Too easy!